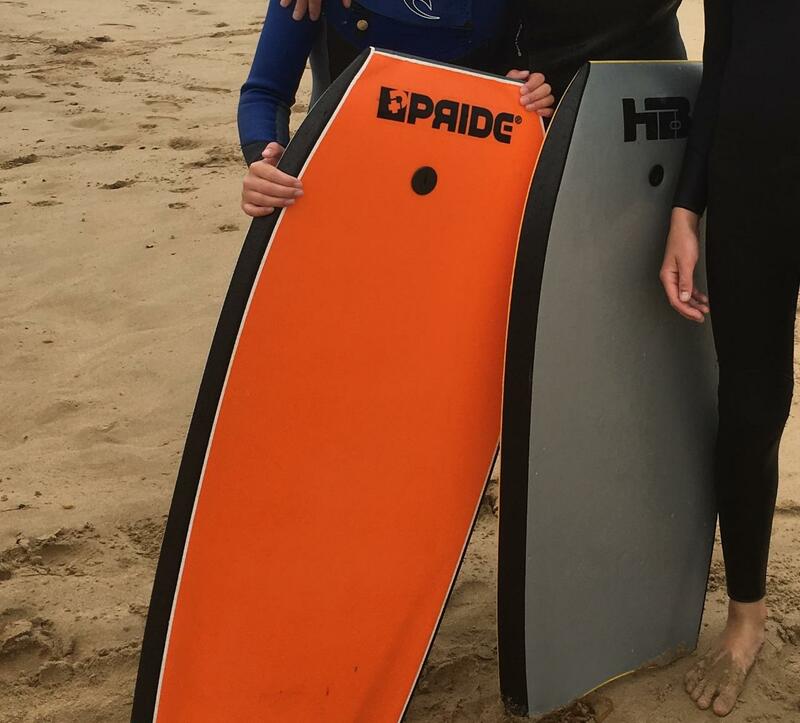 Body board hire. You pick up the body board from our shop, opposite the information centre. If you would like to hire a wetsuit at a discounted rate of $10 with your board, please add this on to your order when you check out.